Description: 1. 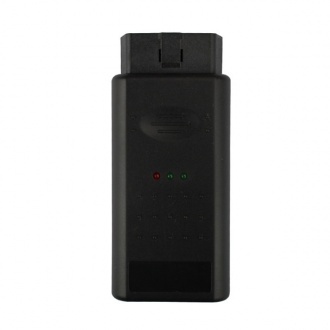 Hand-held operation, convenient and flexible 2. 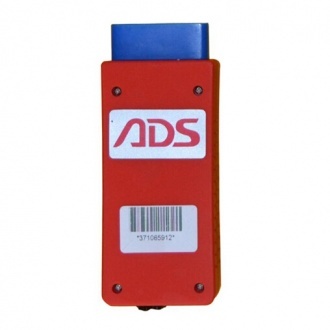 Support for SD cards to store data and upgrades, more convenient and easy 3.Reservedcan bus interface 4. 3.2-inch color screen, clear display. 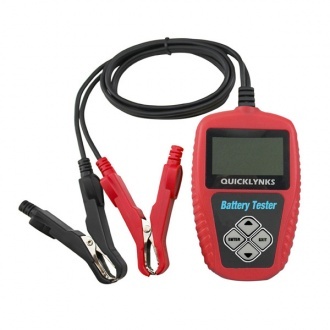 Description: This device will help you to find and clear faults in the electronic systems of modern motorcycles, scooters and quads much easier and faster. 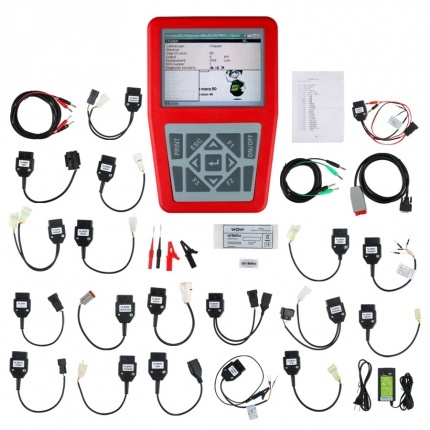 iQ4bike is a mobile diagnostic system for finding and correcting faults in electronic systems of motorcycles. 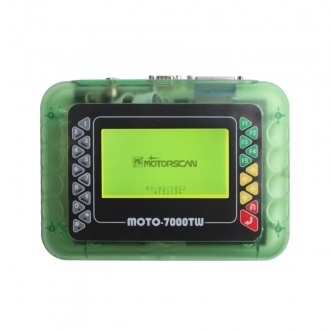 Description: MOTO-1 motorcycle electronic diagnostic tool is an all motorcycle fault diagnostic scanner aimed at electronic control system motorcycle. 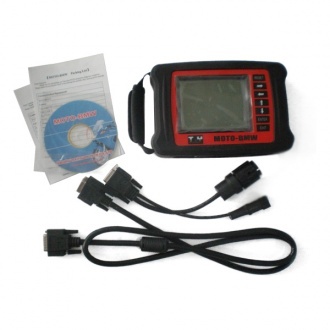 MOTO-1 motorcycle diagnostic is used for fault judging in motorcycle garages. 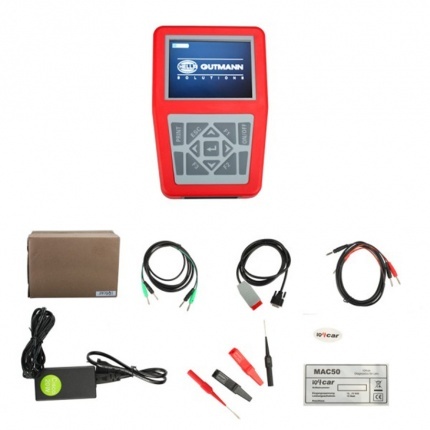 Description: The GS-911 is an electronic wrench that you should have with you, regardless of whether you are working in your garage or are traveling out in the real world. 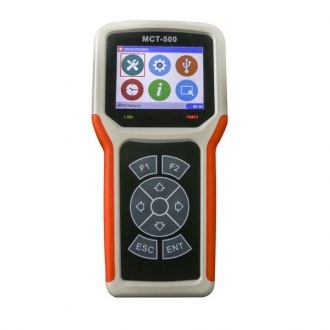 Description: MST-100P 8 in 1 Handheld Motorcycle Scanner with 3.2 inch TFT display, support 8 Motorcycle and more, is high cost-effective scanner. 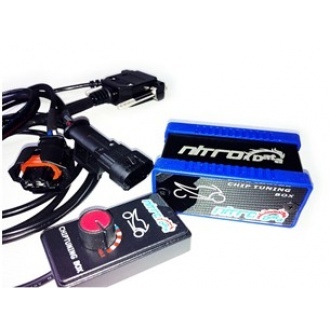 Description: The NitroData is a power box for bikes, with box you can get more power & torque for your bike. 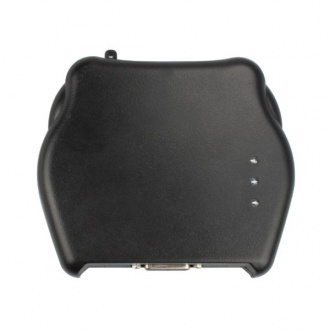 To fit the NitroData you will need to locate the air temperature sensor (IAT) which is located near the air box on most bikes. 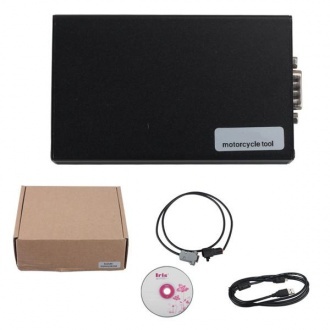 Description: MOTO-BMW Motorcycle diagnostic scanner is a special purpose scanner aimed at motorcycles manufactured by BMW Company. 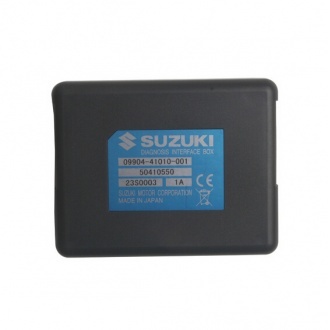 It is used for the fault diagnosis of BMW motorcycle electronic control system. 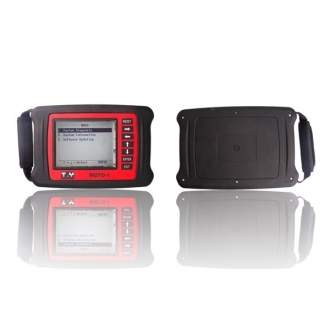 Description: AM-BMW Motorcycle Diagnostic Scanner works on Android system. 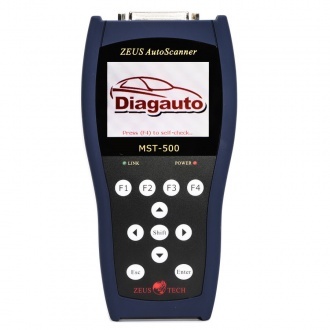 You no longer need a laptop and desktop to access the diagnostic information, now you can do it from the comfort of your mobile phone, tablet PC. 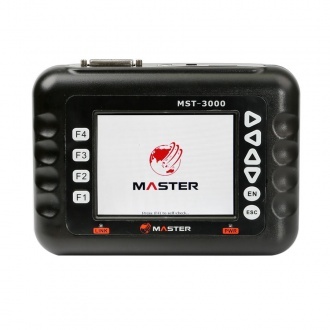 Description: MASTER MST-500 Handheld Motorcycle Diagnostic Scanner, convenient and flexible to use,Supports for SD cards to store data and upgrades,much more convenient and easier,Reserved CAN bus interface. Description: 1. 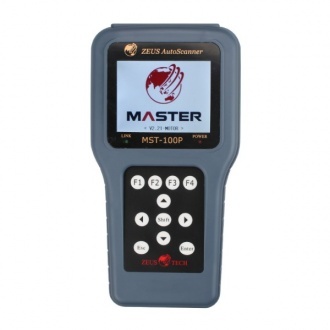 Compatible with 15 Brands motorcycles including: HONDA,SYM,KYMCO,YAMAHA,PIAGGIO,SUZUKI,AEON,PGO, HARTFORD,BENELLI,BMW,KTM,KAWASAKI,DUCATI,HARLEY-DAVIDSON 2.Reserved CAN BUS interface integration. Description: Top 2 reasons to get Master MST-3000 Full Version: 1. 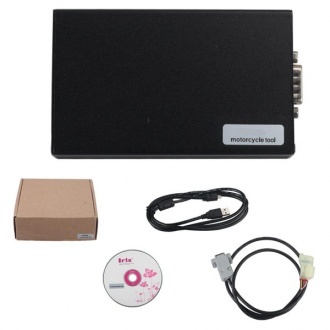 Compatible with 15 Brands motorcycles including: HONDA,SYM,KYMCO,YAMAHA,PIAGGIO,SUZUKI,AEON,PGO, HARTFORD,BENELLI,BMW,KTM,KAWASAKI,DUCATI,HARLEY-DAVIDSON 2.Reserved CAN BUS interface integration.